Have a Firefox OS phone? 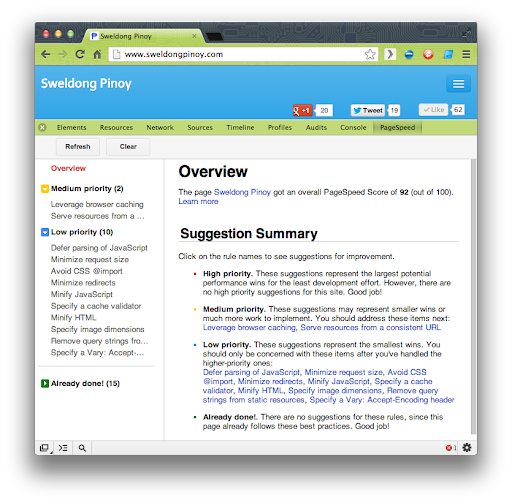 Sweldong Pinoy is now available in the Firefox Marketplace: https://marketplace.firefox.com/app/sweldong-pinoy. Almost a year ago, The Filipino Lifestyle had an article entitled, Independence Day Special: Proudly Pinoy Apps. 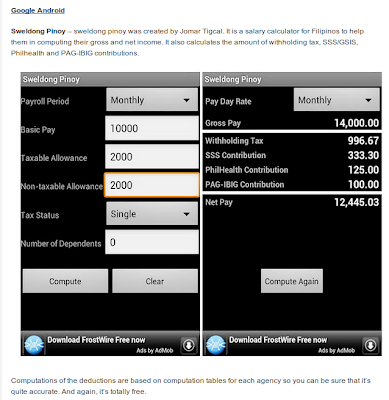 Much to our surprise, Sweldong Pinoy for Android is one of the apps listed in the article. Thank you so much for the feature TFL! Five months after this article feature, Jomar received an email from Mr. Carlo Ople. He is the husband of the reporter and radio show host for TV5, Miss Michelle Orosa-Ople. They wanted to feature Sweldong Pinoy for their radio show in Radyo5 92.3 News FM, Oplan Asenso. We were there on November 10 (12:00 NN to 2:00 PM) and their topics for that weekend are salary, deductions and budgeting.